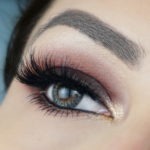 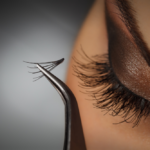 I have been searching for a makeup and hair artist for while and came across Mika’s website while doing that. 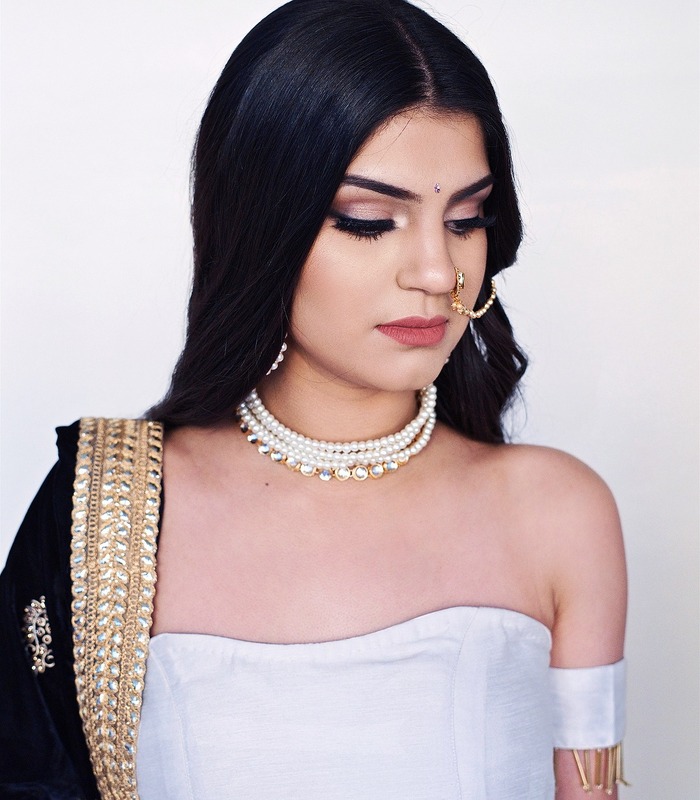 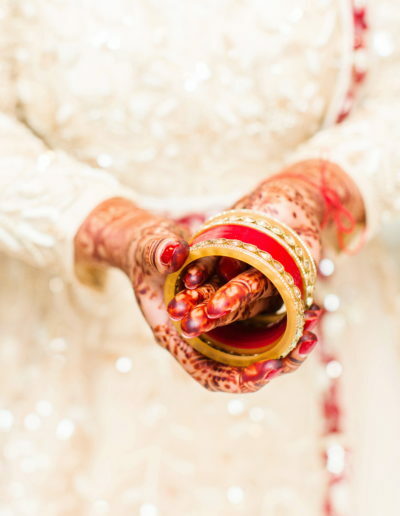 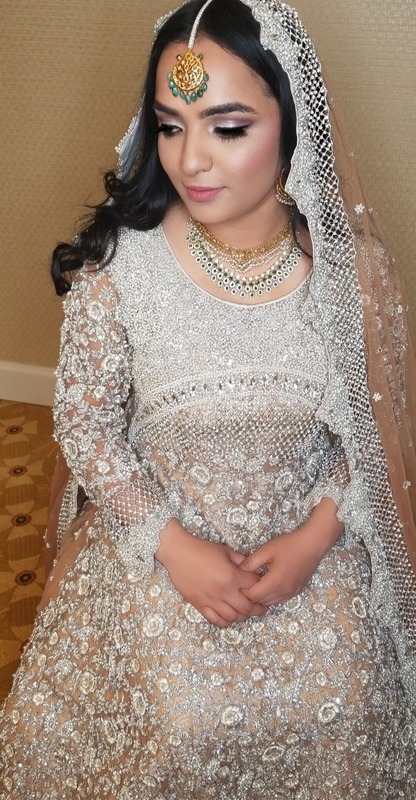 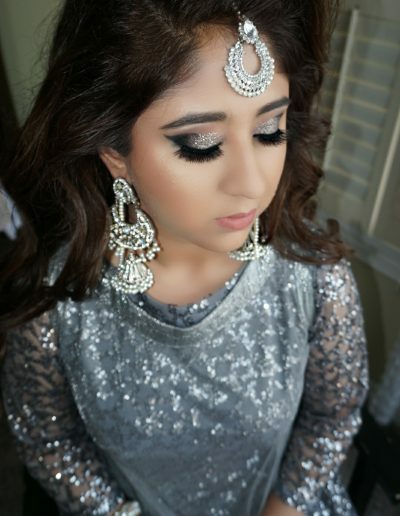 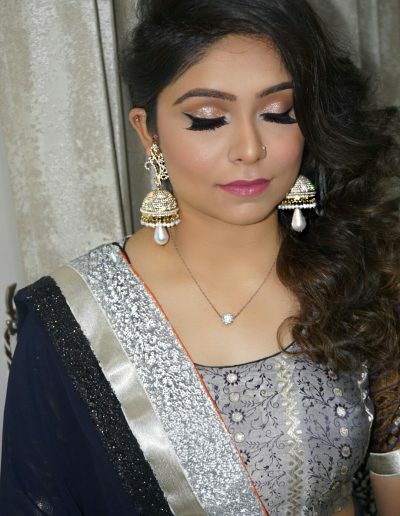 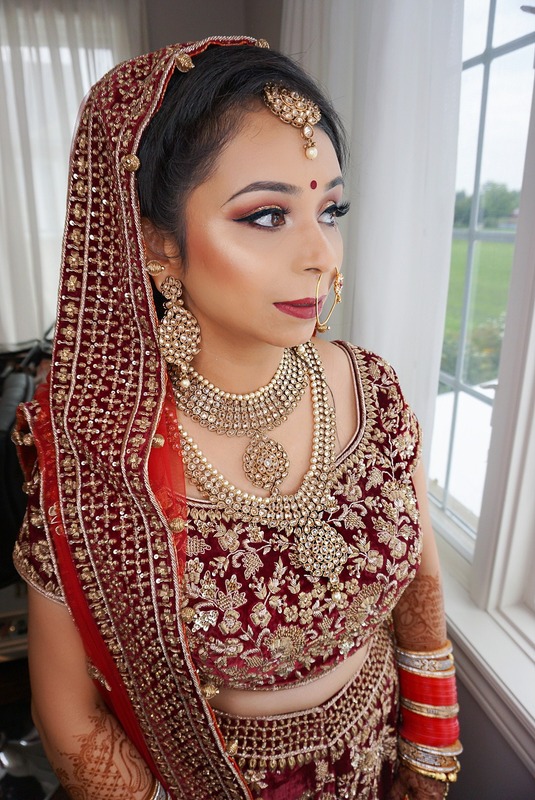 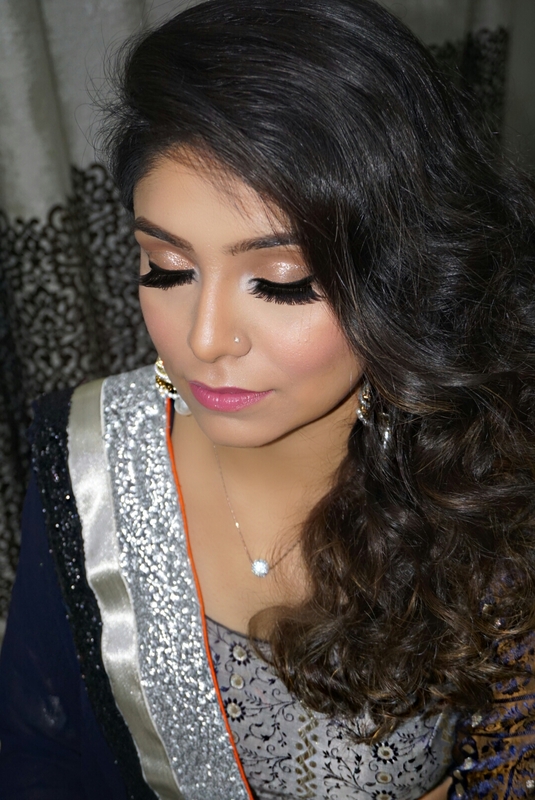 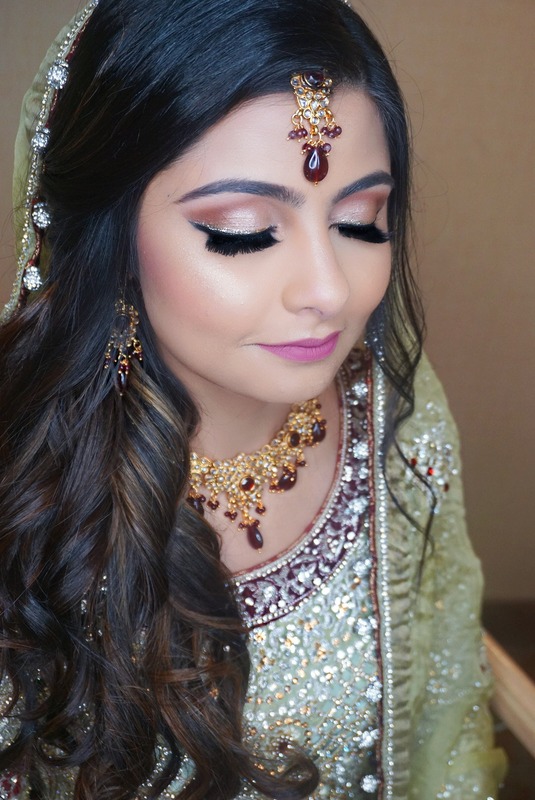 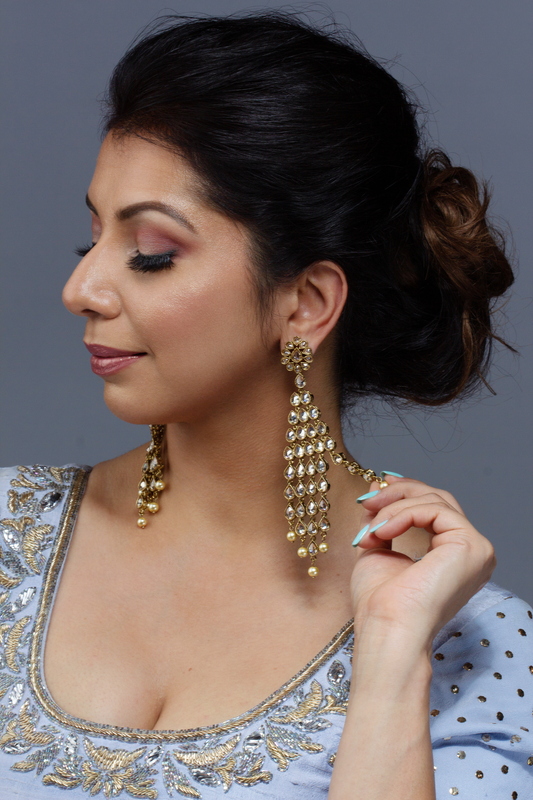 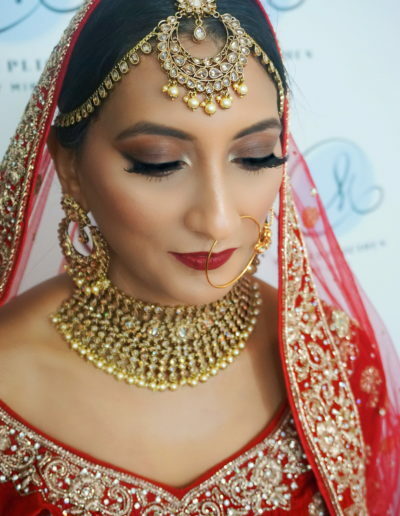 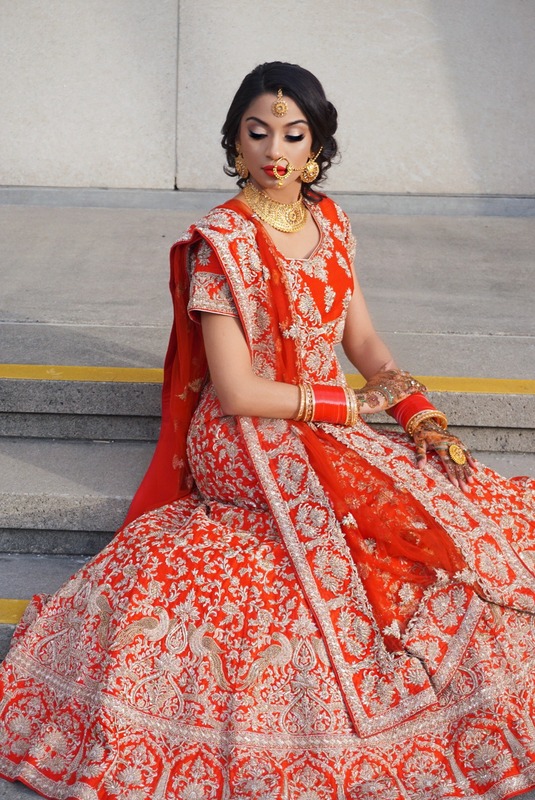 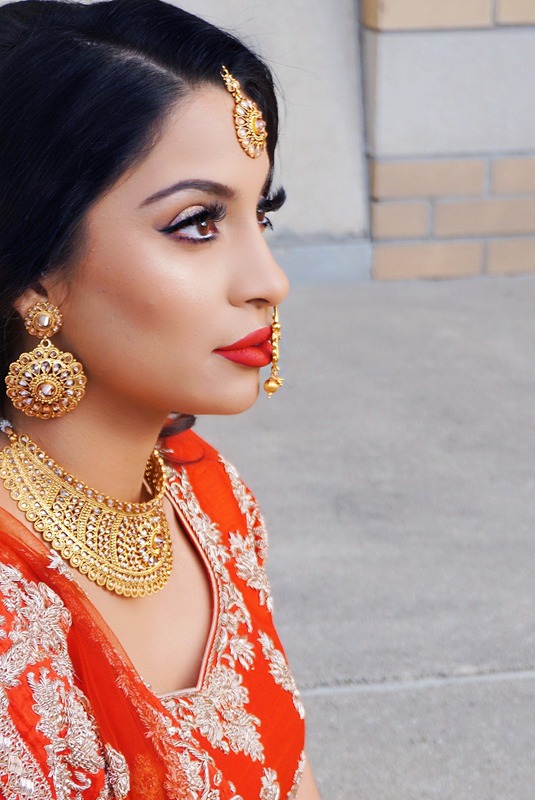 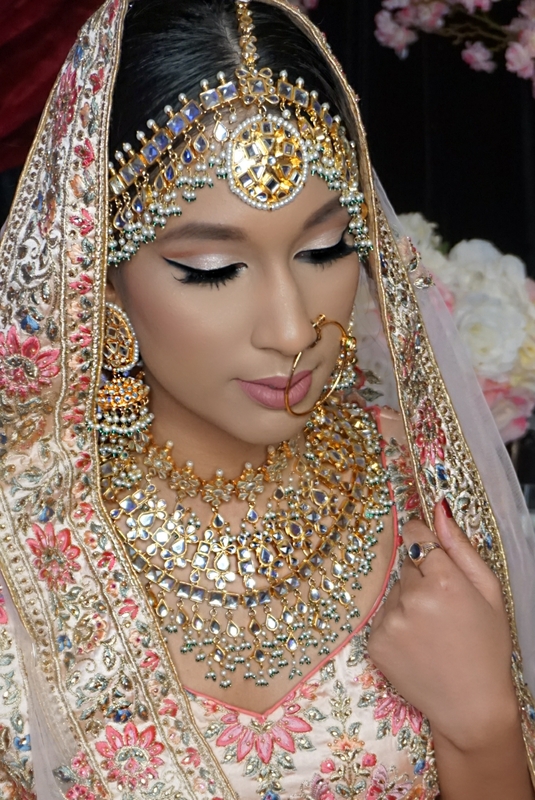 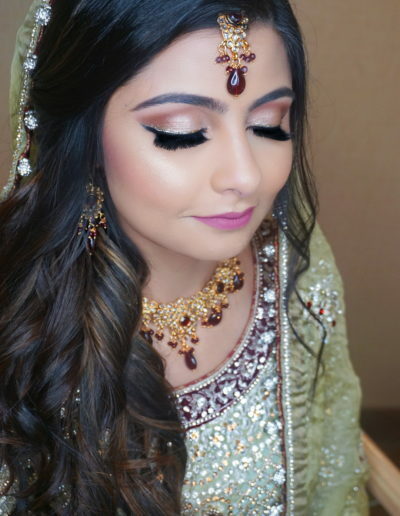 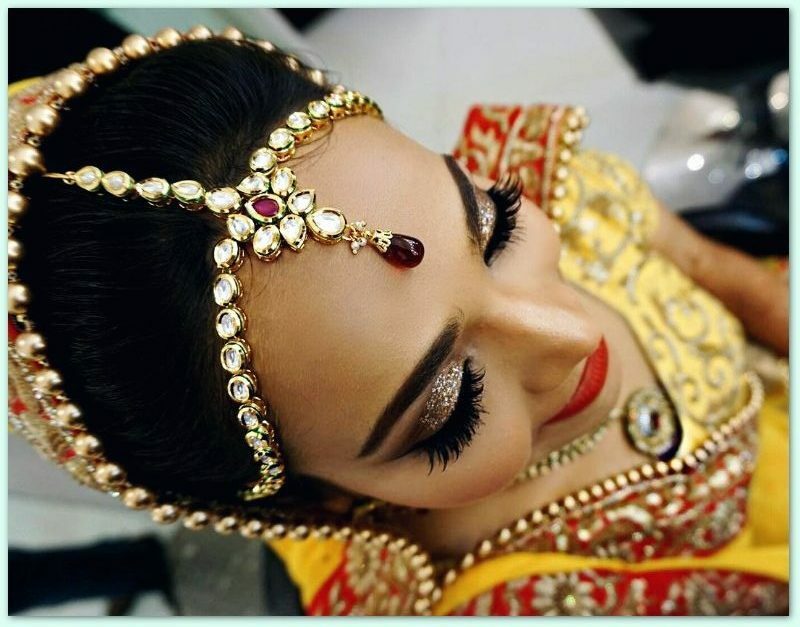 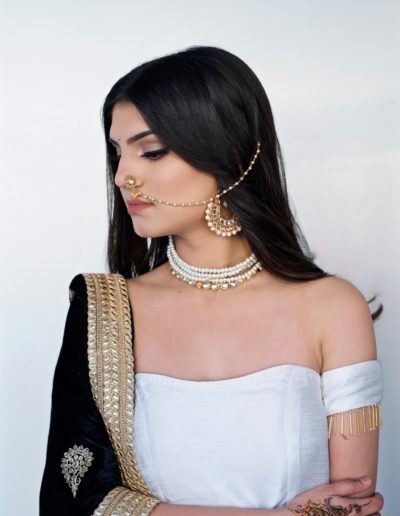 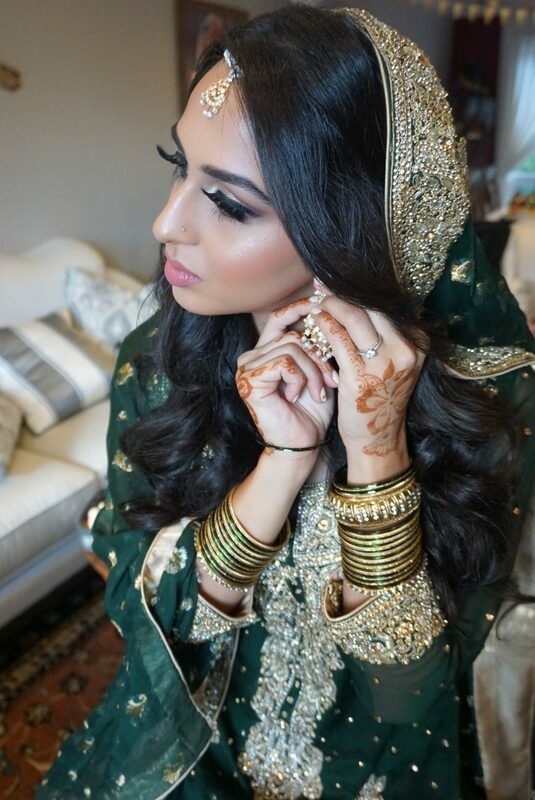 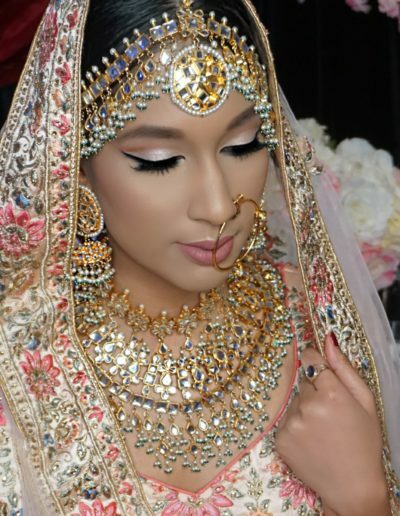 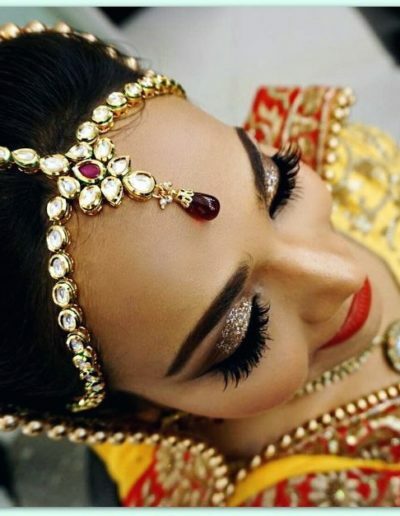 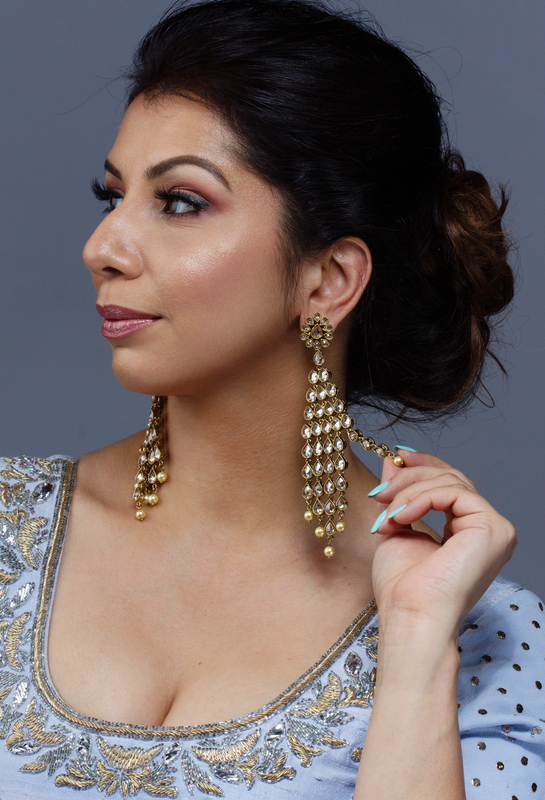 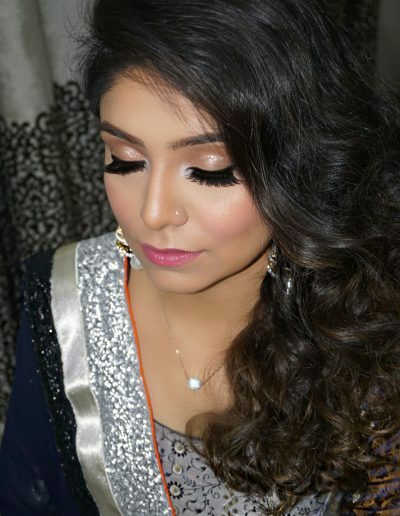 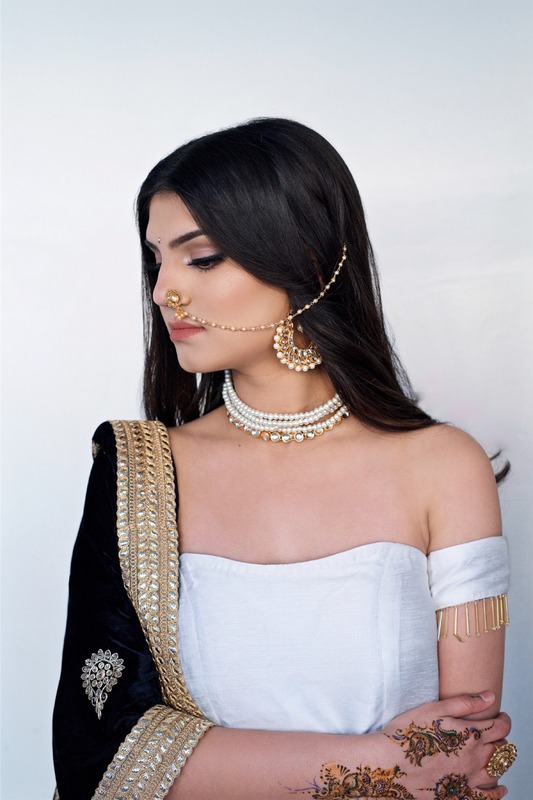 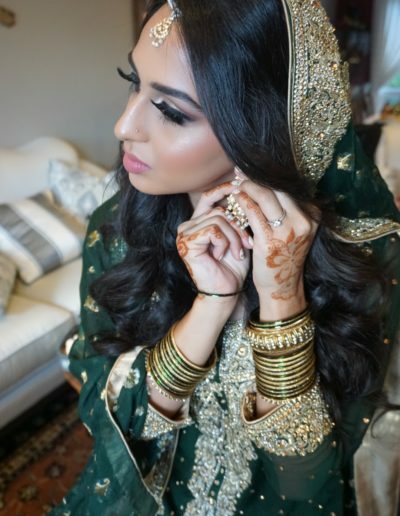 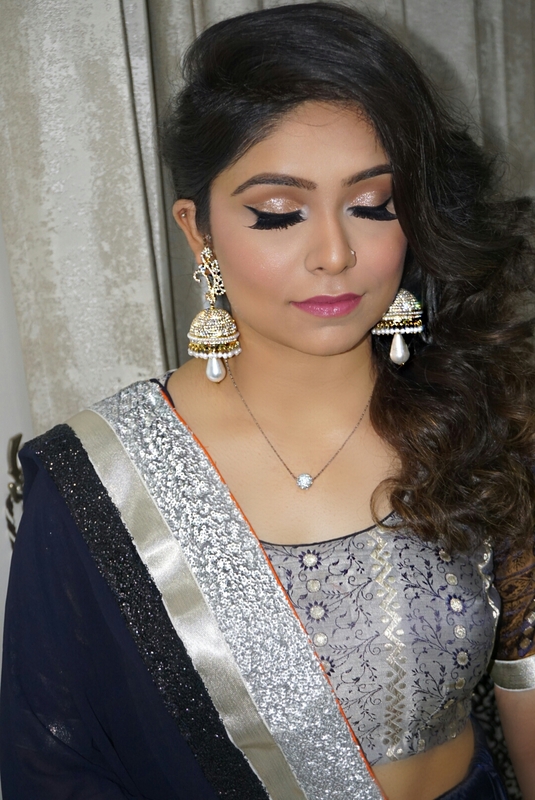 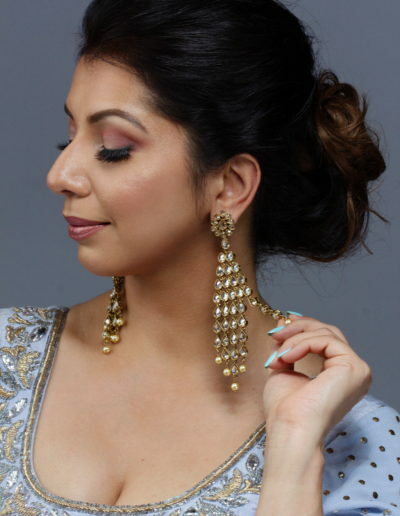 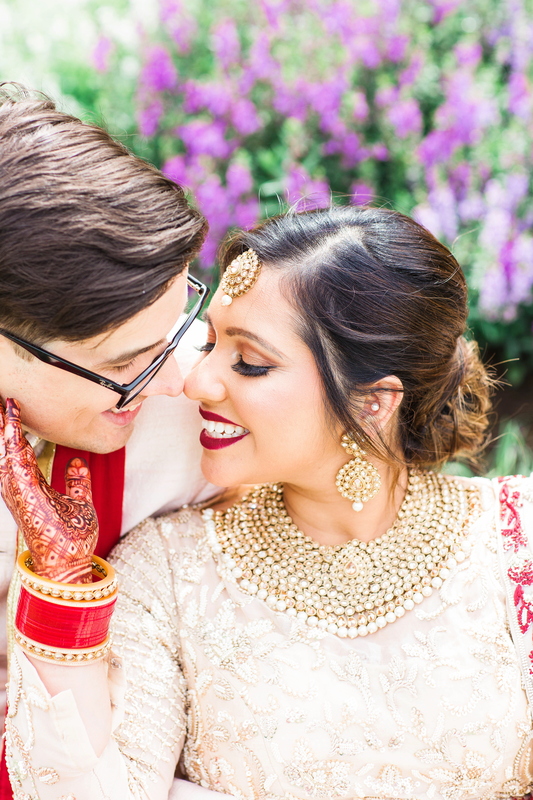 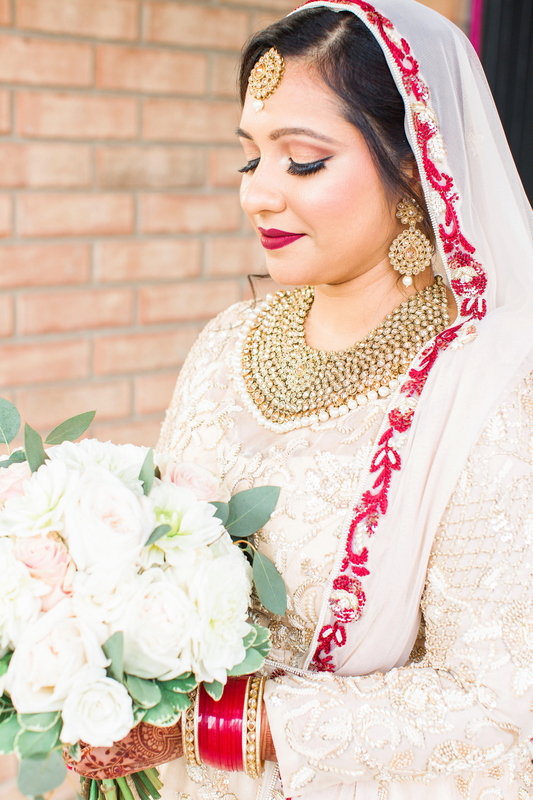 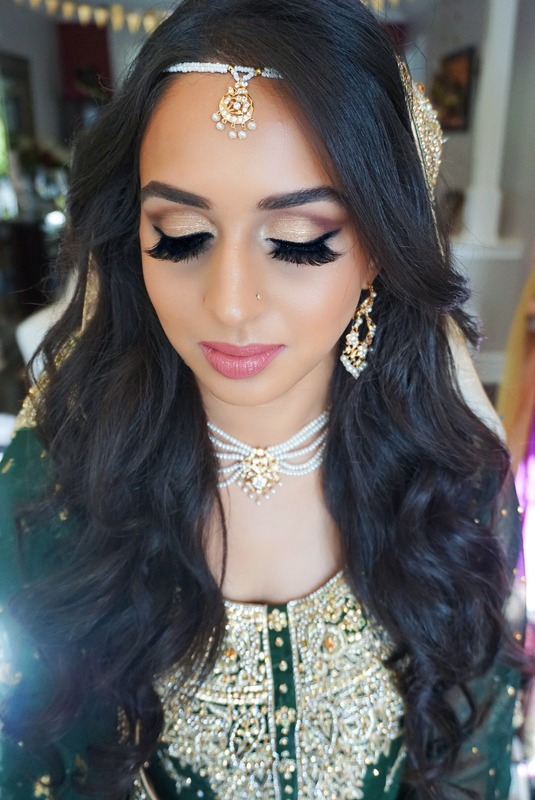 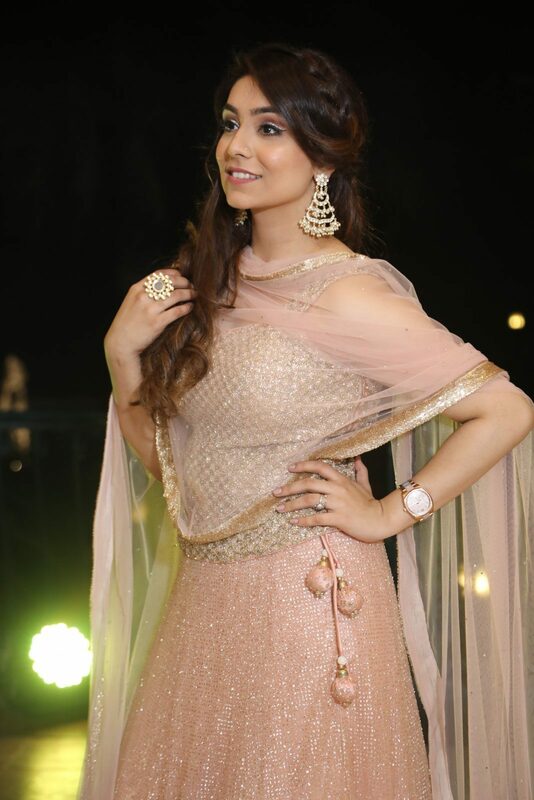 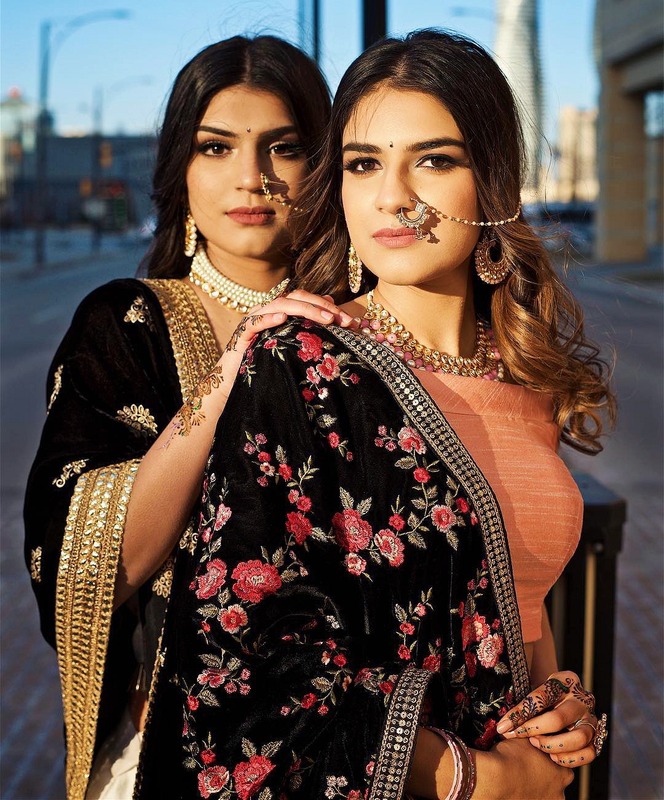 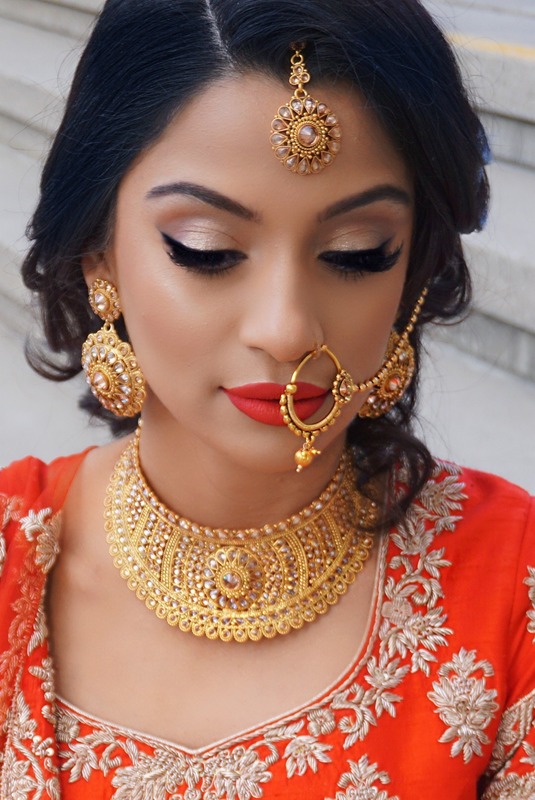 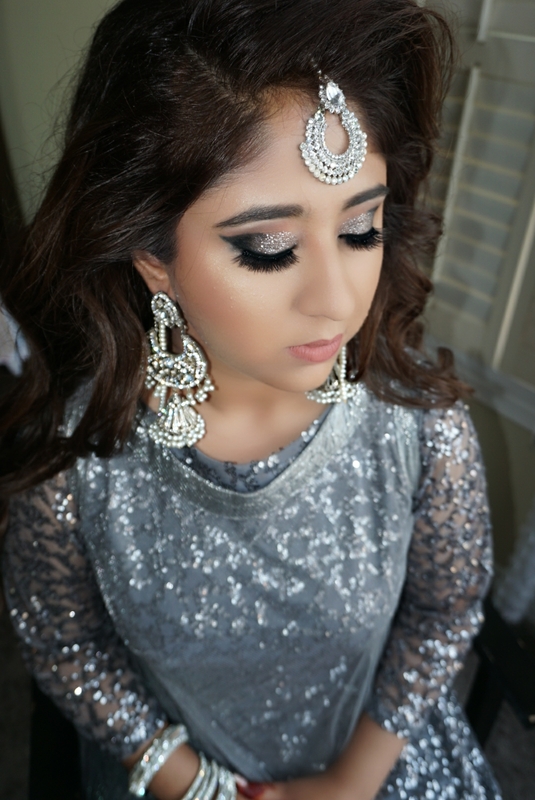 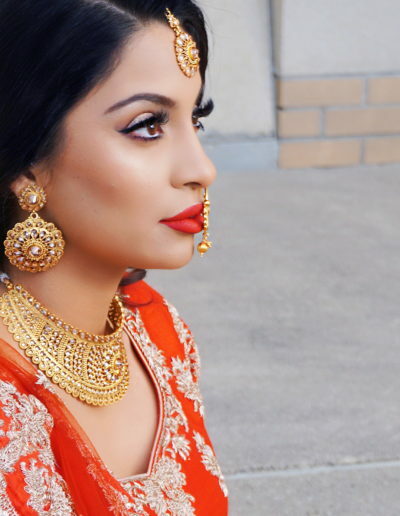 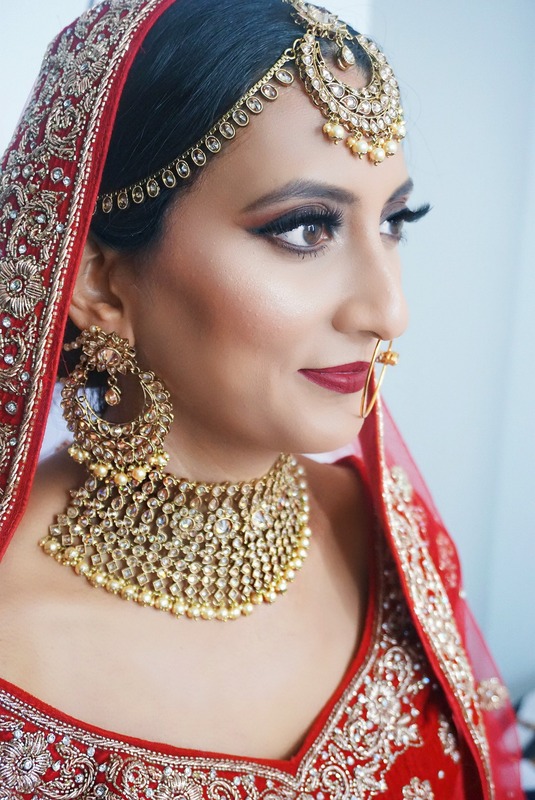 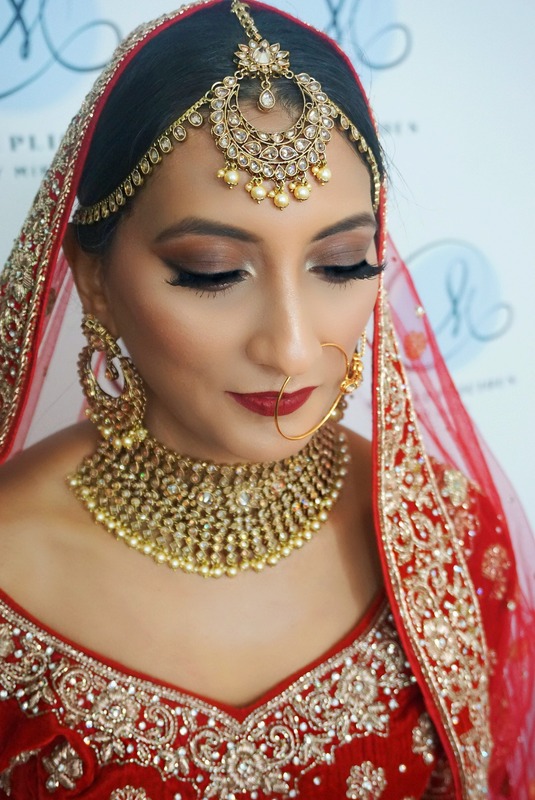 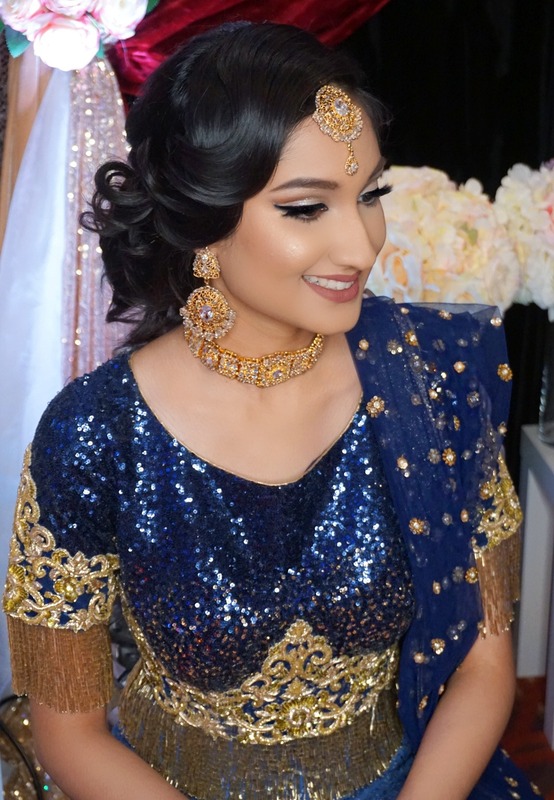 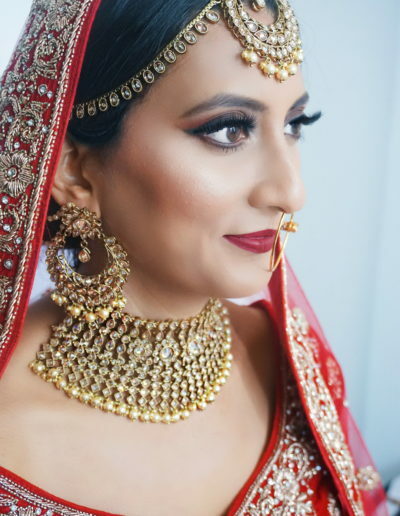 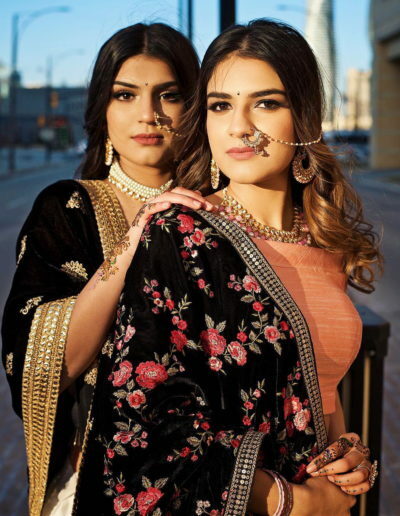 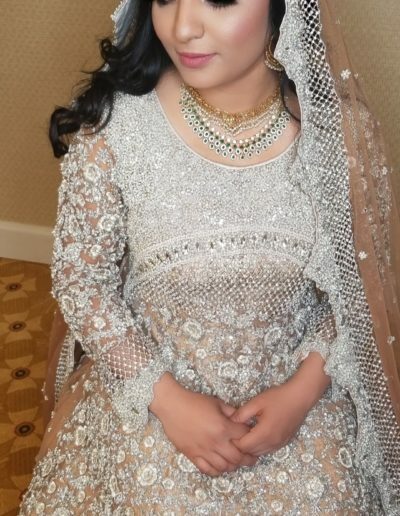 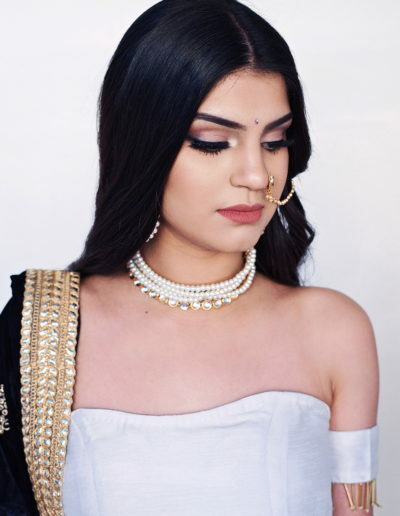 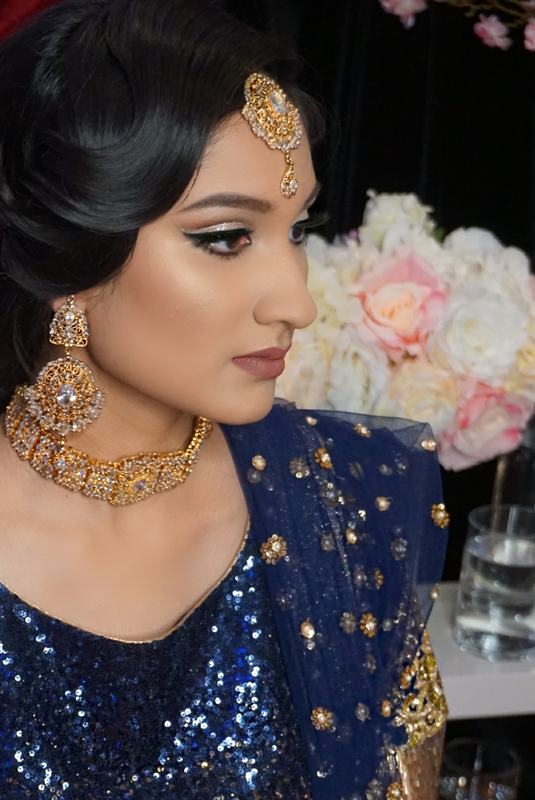 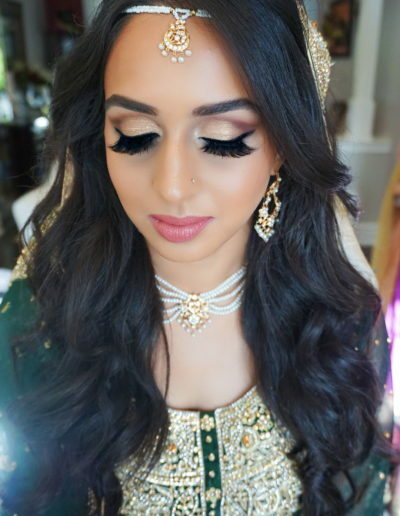 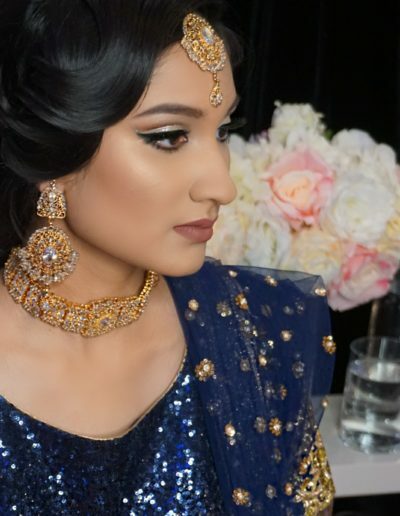 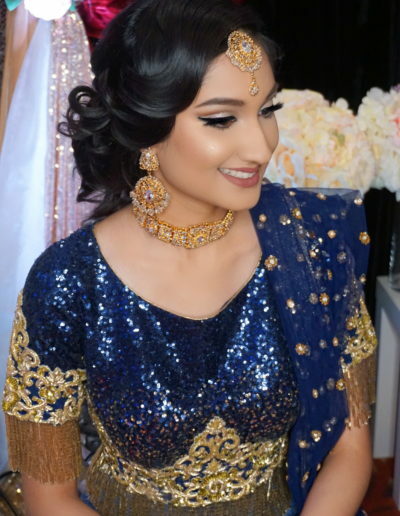 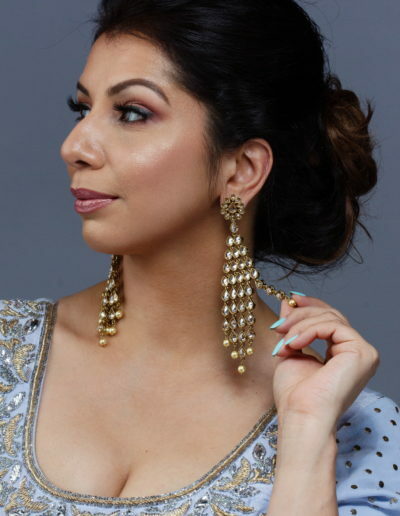 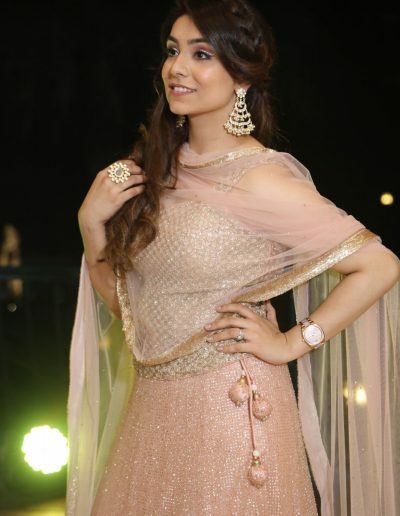 Loved her work and immediately booked a makeup trial with her at her Mississauga makeup studio. 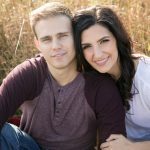 Lets just say she is my go to person from today ! 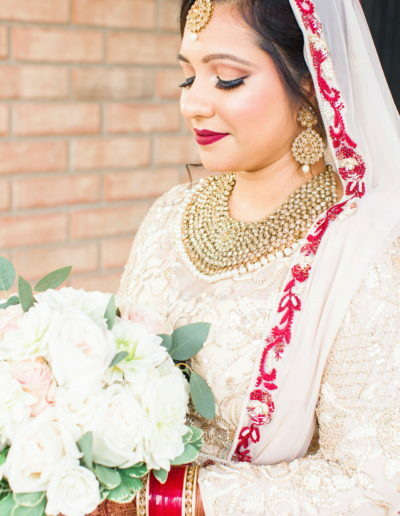 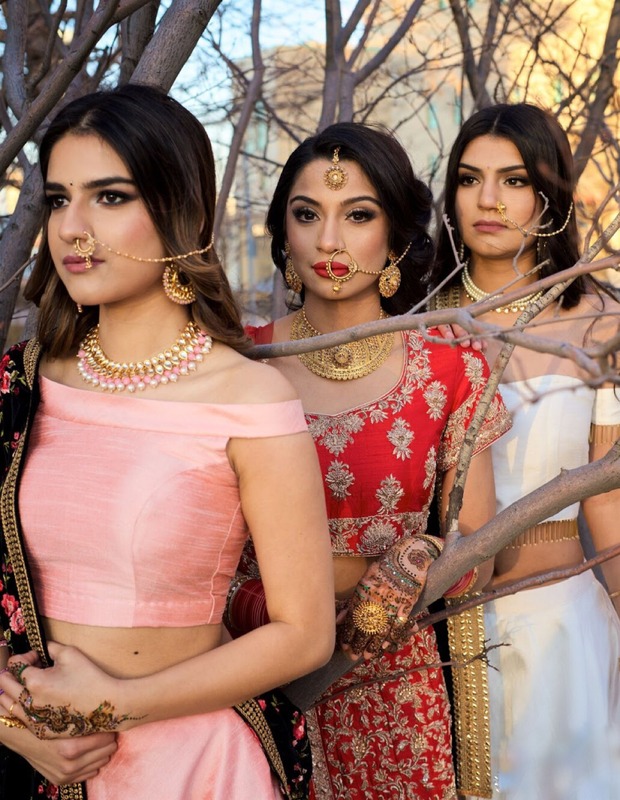 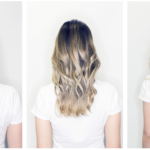 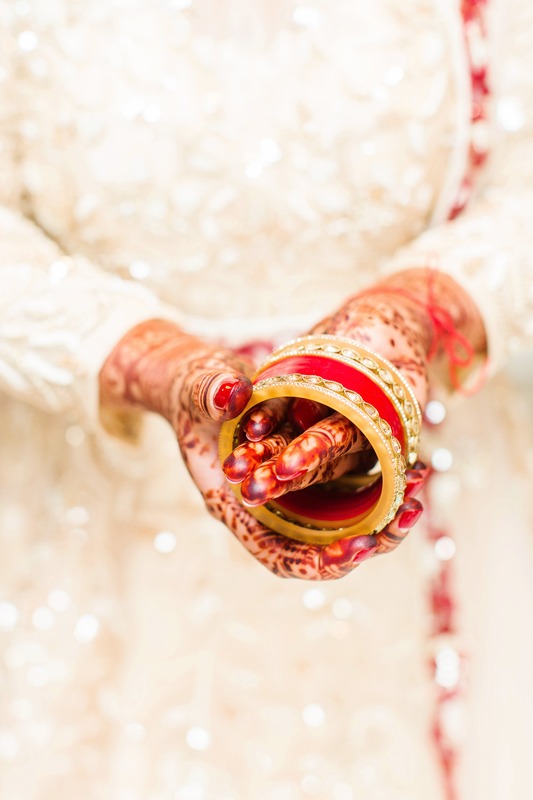 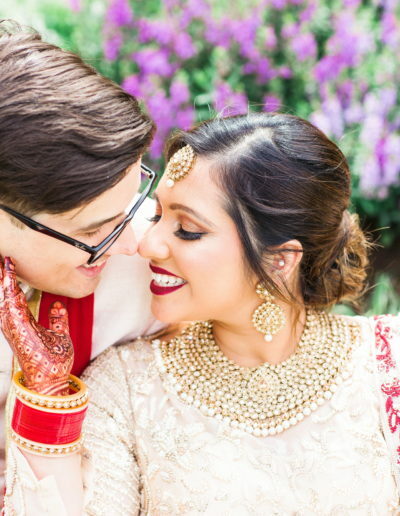 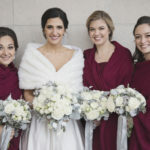 “Mika did mine and my bridal parties makeup for my summer wedding. 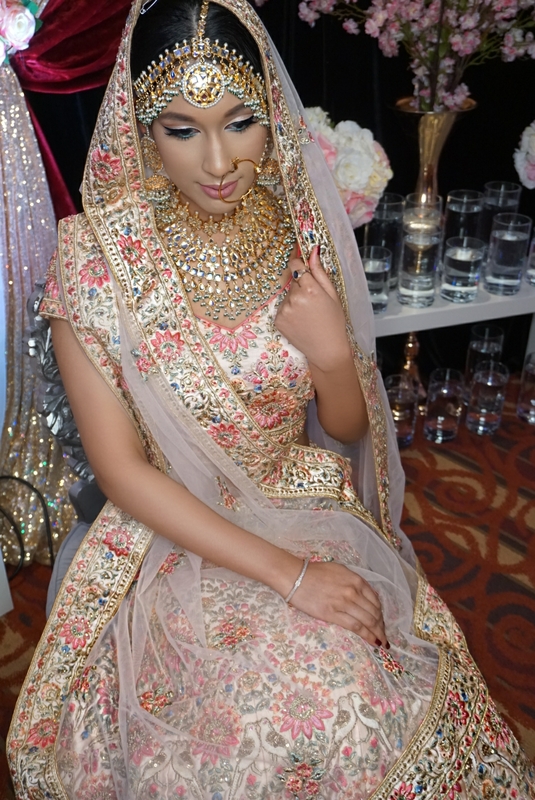 The makeup lasted all day and night long and it was so easy to work with her. 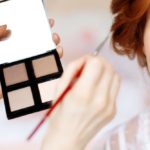 Very accomadating and proffesional unlike a few of other artists I have seen. 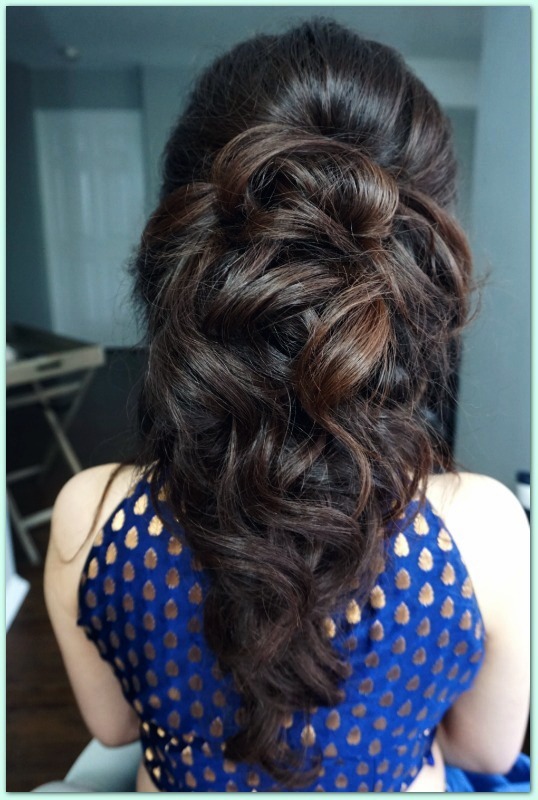 “We hired Mika’s company for our 25th wedding anniversary party. 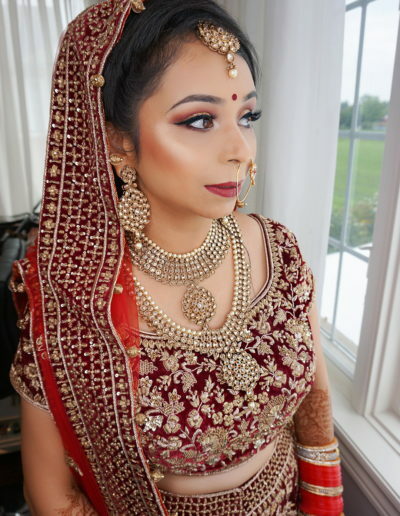 We had 8 people to be ready by 4 p.m. She and her team was so organised that not only they got us all ready before time , they could also accomodate an additional service.